Online registration for the 2018 Fish For A Cure Shore Tournament and Paul C. Dettor Captain’s Challenge is now closed. 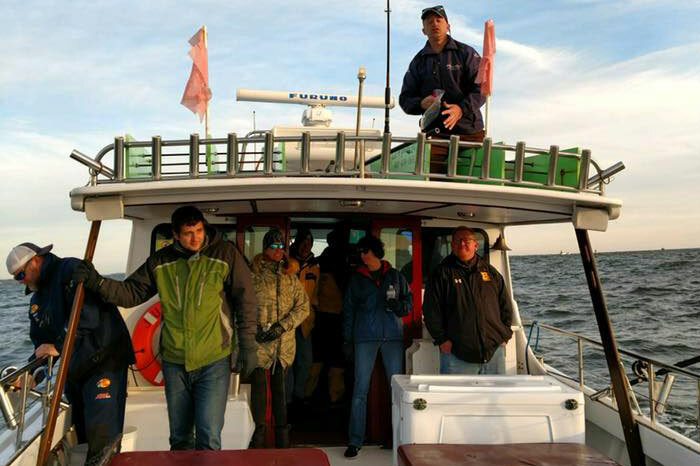 Final boat and angler registrations can be made in person at the Fish For A Cure Captain’s Meeting on November 1st at the Chesapeake Bay Foundation from 5:30-8:30pm. Reminder- one member from each crew must be present at the Captain’s Meeting to learn F4AC Tournament logistics, pick up your Captain’s buckets and F4AC t-shirts. For more information, email fishforacure@aahs.org.